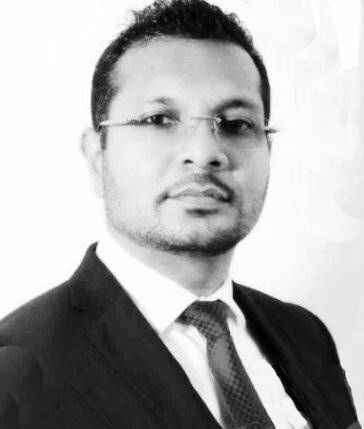 With over 20 years experience within mulitple markets across UAE, Europe, Northern Africa and down through Sri Lanka, Innovate NZ Global Ltd is very fortunate to have Suresh as our Sales and Marketing Consultant for these hugely successful global markets. Networks and connections drive a products success in this part of the world and having Suresh on the ground ensures we talk to the right people to make it happen. Suresh's skill, experience and well tuned local knowledge, mixed with his commercial management background, combine strongly with Innovate NZ Global Ltd to provide you the effectiveness to get your product noticed in some of the biggest markets around the world. Contact us today and see how we can help your products go further.